Ultimately, what the bailout does is help those who are concerned about the health care reform that is needed to help shore up our economy, um, helping the… oh it’s gotta be all about job creation, too. 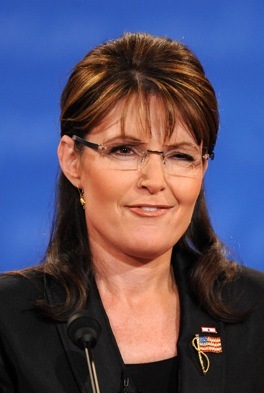 With this election just decided, many Mequon Republicans pin their 2012 hopes to the shining star of the McCain campaign, Sarah Palin. Her grasp of of today’s complex and troubling economic woes, and her succinct and analytical view on the recent financial market bailout will continue to inspire a community dedicated to peace, prosperity and justice.